On the surface, having siblings might seem like it would make caregiving easier—more people to divvy up responsibilities. But sometimes throwing siblings into the mix makes everything more complex. To ensure that your siblings can be some of the most valuable players on your caregiving team, start the conversations early in the process—and keep the communication lines open throughout. These expert tips and real-life lessons from caregivers can help siblings overcome communication difficulties, adapt family roles and resolve issues while caring for their parents. So play to one another’s strengths. When Dana Hutson’s father became ill, she tended to his medical needs and her brother took on the role of administrator, which made sense given their individual strengths: She works in health care as a private patient advocate, and he is a chief financial officer. “We jokingly say that I am health and human services and he is the operations guy,” Hutson says. 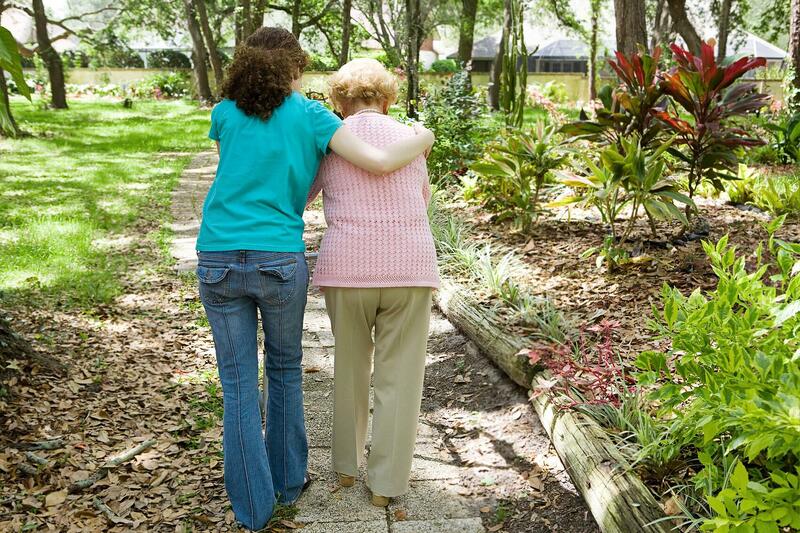 Many times, the sibling who lives far away doesn’t know how to help, but long-distance caregivers can provide care in many different ways, from offering emotional support and providing respite to the local caregiver to handling legal matters and writing checks. “My sister who lived out of state called my mother and gabbed every night,” O’Donnell says. “I was never that daughter. She was the feelings person, and I was the to-do list person. And when siblings do offer help, they might not do it the way you would, but let them do it their way. “Don’t be a helicopter sibling,” Loverde says. If you and your siblings disagree about the specifics of a care plan, take a step back and talk about what’s important to everybody. If you and your siblings never truly got along, and respectful, ongoing communication seems out of the question, consider holding a family meeting facilitated by an outside professional, such as a clergy member, mediator, trusted friend or social worker who specializes in family relationships.